If We Heard Wrong – What Then? A. T, Thank you for voicing a question many of us won’t even let ourselves think. And you aren’t just thinking it – you are living and facing it. I commend you for your courage. You see, this question hits close to home for me. The Lord recently asked me to face my biggest fear – what if I’d heard Him wrong? I didn’t think I could go on – the thought of everything I put my trust in being wrong would completely destroy me. The thought alone would crush me – leaving me gasping. Then the fear became a very real reality I had to face. So T, I’m not at all sure I have the answers for you, because I’m here too. But as a sister in Christ I can share with you part of my wrestling’s and journey towards peace. When I read this passage two things struck me. 1). That God is faithful to make it clear to us when we are wrong. This doesn’t sound like a blessing at first – but it is a comfort that He loves us enough to make it clear when we are wrong. And He doesn’t let us remain in our mistakes. 2). Immediately following the promise that the Lord will not leave us when we make a mistake – is that we are commanded to live up to what we have attained (meaning – to gain). The things we learned along the journey are not mistakes even if the perceived destination is. What are the concepts – the truth we can glean from the journey? They are not wasted! Dear sister, do not loose the things you attained – but live up to them as you press forward towards the goal of Jesus Christ. Promise or Promiser? What is our goal? According to this passage our ‘goal’ is Jesus Christ. SO much deeper than the promise is the Promiser. In our pursuit, what we hear often takes the place and the focus of the one who speaks. When we don’t know what we’ve heard, go back to what we know – the things in His very character that aside from a lie from the devil we cannot misinterpret – His Faithfulness, and His love towards us. When we are at the place of knowing nothing – go back to the basics sureing up our foundation. Time heals and reveals the purposes of God. I think our biggest mistake isn’t hearing the Lord wrong, but misinterpreting the purpose of what we’ve heard. <— Tweet this! (At least in my experience!) 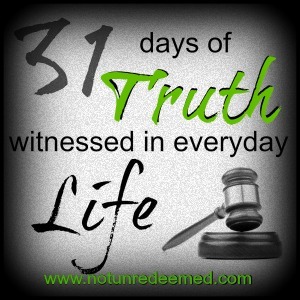 Even when we’ve heard right and others free will and sin (or our own!) gets in the way – the purposes of God still remain. Psalm 33:11 says “But the plans of the LORD stand firm forever, the purposes of his heart through all generations.” Ask the Lord to reveal the purpose of it all to you. Only time will reveal what was from the Lord and what was our mistake (or not). 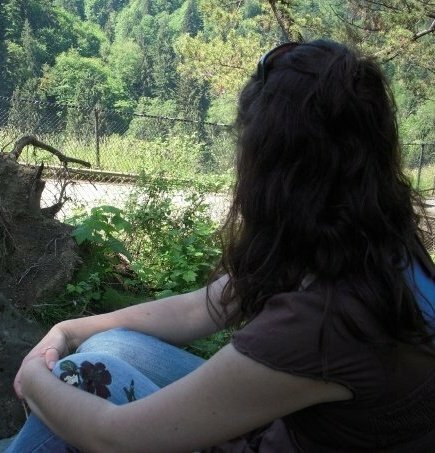 Several years ago I thought I followed the Lord’s leading into a relationship that caused me so much pain. My interpretation of it was marriage. 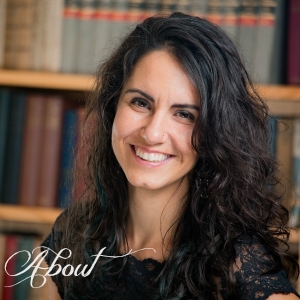 God was after my heart (read more here ) and the birth of a ministry. God will show us His heart and purposes. Don’t under estimate the Holy Spirit and a humble heart. When our intimacy is lost with the Lord – remember it is two sided. Intimacy (in –to-me-see) takes two people, and even when we are wrong the Lord is working on His side of it. He sees into our hearts and invites us to see back into His – to gaze on the Love that won’t let us go. Just last week it hit me that “faith” is a gift of the Spirit (1 Cor 12:9). I can’t have faith on my own – but He can restore, redeem, build and strengthen my faith because He gives it to me (and you!). So dear sister – don’t trust yourself or your emotions – but entrust them to Him. Even when the mistakes are on our end (He never makes mistakes – how comforting and how annoying! ), it can still feel like in a way that the Lord wounded us. Tozer says “ I highly doubt the Lord can use anyone He does not wound”. He is going to use this not only in your life, but in the life of others! Keep on keeping on! Rebuild your relationship with the Lord like you would with anyone else – start with honesty. Share with Him the fear, the anger, the pain. (Journaling helps me a lot!) Look at David – the Psalms are filled with David pouring his grief out before the Lord. But the Lord never left David in that spot of despair and broken honesty – He won’t leave you there either! He is the same yesterday today and forever – He’ll do it for you too! 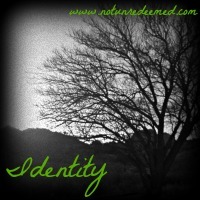 Categories: Discipleship, Favorites, Q & A | Tags: Discipleship, Holy Spirit, Q & A | Permalink. What is real? What is reality? After sitting under Dr. Tackett of the Truth Project any of his students will tell you that reality is what really is. Reality is truth and Jesus is “the way the Truth and the life”. Reality is therefore found in the very nature and character of God. Wow. How often do our realities not line up with God’s reality? Lately, I’m afraid mine isn’t as much as it should be. I find doubts and insecurities creeping in. I find myself starting to see myself through my eyes, comparing myself by myself and by others. Paul says this should not be! But this is not reality. I am who God says I am. You are who Christ says you are. That is the reality! Yet the lies about who we think we are, are often so ingrained in us though! Categories: Uncategorized | Tags: 5 Minute Friday, Holy Spirit | Permalink. 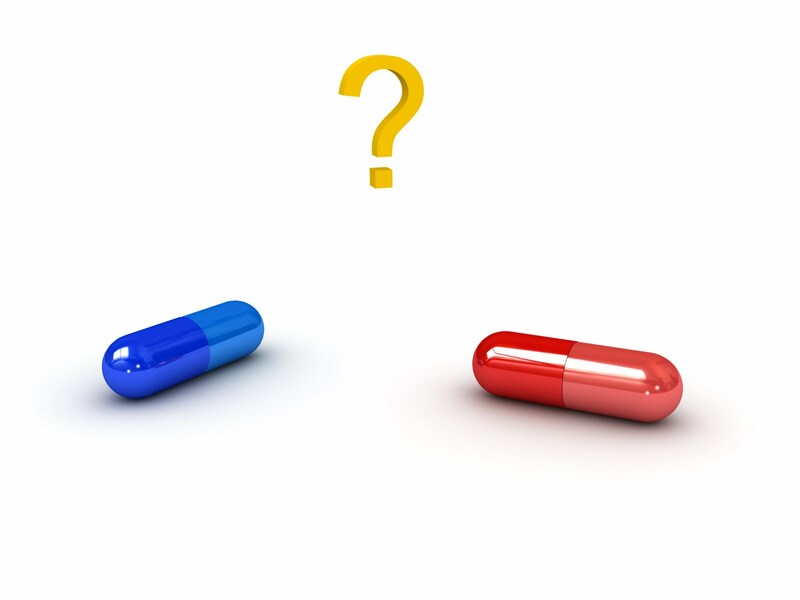 You choose – the red pill or the blue pill? The thing with the red pill is that once you take it, there is no going back. But the choice is yours – it’s never forced on you. Friends, I have a confession. Almost exactly a year ago I had the choice of whether or not to choose red pill. Tonight I’m sitting on the lakefront near my home amazed at what this past year has brought and what it has taught me. Funny thing is, it all started here on this lakefront. Last July I sat here too, but in a different frame of mind. I sat begging the Lord for wisdom, guidance and direction for me life. I was confused, burdened, and overwhelmed. As I cried out to Him for wisdom and discernment I clearly heard Him say to me “ Katie, am I not Wisdom? Am I not Discernment? Seek Me!” And so the journey began. But then again maybe it didn’t, maybe it started long before I was born… You see for me, this journey, this choice, to take the red pill – it’s the journey of discovery, a journey of pursuing and being pursued by the Holy Spirit. Like the “red pill” and the wonderland rabbit hole from the Matrix, the Holy Spirit was a mystery I knew was out there, but in the end terrified me. The journey of how I came to make the choice was a long one full of wrestling, logic, scriptures and questions. A friend of mine but put some of our discussions on his blog if you’re interested. The more I sought the Lord, the more I wanted of Him. Perhaps the journey is a story for another day – but in the end – I chose the red pill. I chose to surrender and let the Holy Spirit fully come into my life. By this I mean, I asked Him to invade my life with the fullness of His presence (beyond what I got at Salvation, or a refilling, a Baptism of the Holy Spirit as some call it) giving Him permission to grow and use the gifts in my life. I was terrified to give Him control of that part of my life. My biggest fear was that I would turn into a charasmaniac. That I ‘d love the gifts more the giver of the gifts and abuse them like I’d seen others do. What if (horrors!) I started speaking in tongues? Up until this point I’d been able to control my Christianity. What if I could no longer control my emotions? What if I turned into one of THOSE people? At this point, please note that the terms “baptism or re baptism of the Holy Spirit and being filled” all come with various connotations. In fact I dislike those terms immensely because of that. Whenever we “get saved” or come to the Lord we get a full measure of His Holy Spirit. We get, but we (or I!) don’t always use, tap into, or allow the Lord to work out that measure or the gifts that come with it, into our lives. For me it was the next step to go deeper with the Lord, to be come more serious about Him. That is why I had to choose to take the “red pill”. When my desire for more of the Lord grew bigger than my fear of people, I surrendered. At once my world changed. My walk with the Lord had always been steady, strong and beautiful but it was like I took off my sunglasses. Everything was brighter, sharper, and more beautiful – more of Him. The rabbit hole is longer than I imagined. Wonderland lacks words to describe. Scriptures come alive. I understand passages like “the love of Christ constrains me”, “I wrestle with the power that so wonderfully works in me” and “The Spirit is our guarantee” in the very core of who I am. I could go on but that is not the point of this blog. You see, I have wanted to blog on this for a while but, because the Baptism of the Holy Spirit is such a controversial issue, I haven’t. I was also scared of what all of you would think – that you’d think I was nuts! I’ve tried to just live this part of my life but I haven’t talked about it much. Till I remembered that one of the very things I asked the Lord that day was that He would use me to be a balanced light. To live a powerful Spirit-filled life without crossing the line and abusing the gifts so many of us hear about all the time. That I would never be the stumbling block to others that people were to me. So my friends, I have a confession to make – yes, Focus on the Family dramatically changed my life and I came home very different. But I also came home different because of what the Holy Spirit was doing in me, and the choice I made almost a year ago to take the red pill. I’d rather embrace this scary adventure than always wonder if there was more – the more I read about in scripture. He is Wisdom, He is Discernment and with more of Him came more responsibility – but more joy. And passion, and the desire to write for His glory. Operating in or being baptized in the Holy Spirit (whatever term you want to use) doesn’t make anyone person any more holy than the next. In fact, I know a lot of people that use the gifts and never had an experience where they “choose” or they don’t even know they are using some of the gifts. But for me the path was a choice. A choice to allow the Holy Spirit to give and use through me any of the gifts He decided I should have. Each of us have “red and blue pill” choices in our walk with the Lord. As unique as each of our walks with the Lord are, so will the choices be. But we all have them. The choices we make will detract from, or add to our walk with the Lord, choices to go deeper with Him, to live more dangerously. What’s your red pill choice? For me, the red pill was choosing to allow the Holy Spirit to have His way in my life – it simply heightened the adventure. And so that my friends, is my confession. 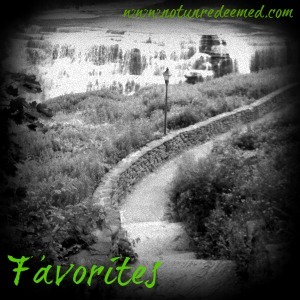 Categories: Favorites, seeking God | Tags: Growth, Holy Spirit | Permalink. Metaphors can be found anywhere in life and although fun to see, they are not always easy to apply or relate to on a personal level. That is until they stop you in your tracks. 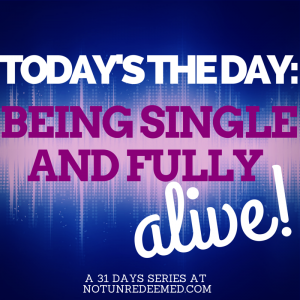 Until you’re King David and Nathan the Prophet says, “you are that man”. Ouch. Categories: seeking God | Tags: Growth, Holy Spirit | Permalink. The first thing I see every day when I walk in my door is my refrigerator. 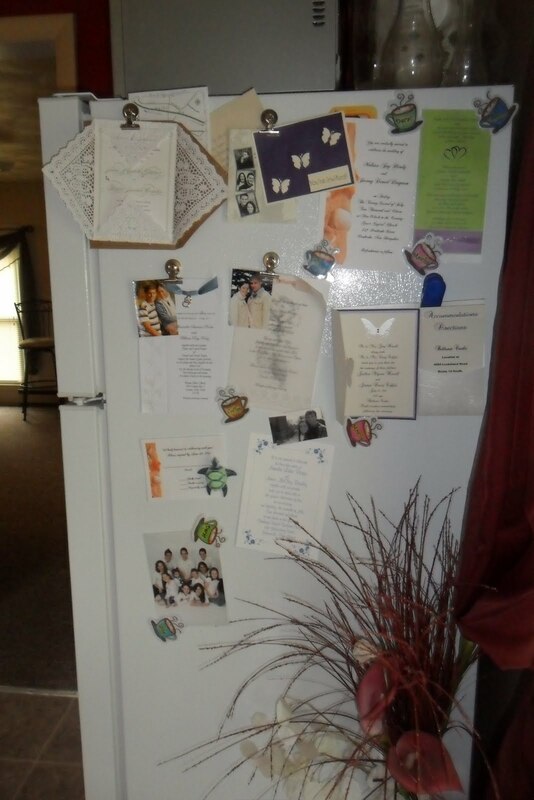 A refrigerator covered in a plethora of wedding invitations. I’ve lost count of the number of people I know getting married this year! I’m excited – no I’m stoked for all these weddings! Do I love helping friends where I can with the planning, dresses, cakes, or even being in the wedding? Yes. Do I love getting to see people and an excuse to wear a pretty dress and heels? Yes. But what I love the most is the picture their marriage is painting to me and to the world. 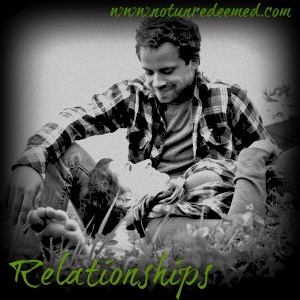 Categories: relationships | Tags: Holy Spirit, Relationships | Permalink. The more I know of life the more I see it is all backwards. At least a life serving Christ is backwards. When how did we get and define the normal views of achievement and success? 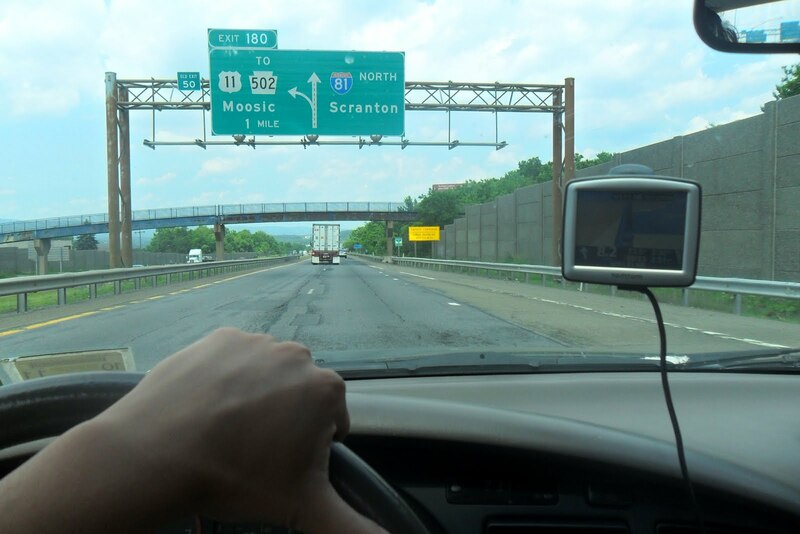 Climbing corporate ladders, families with white picket fences, the American dream…. We always think up and more is better yet God came down and had less. He must increase and we must decrease. Dying to ourselves, letting our will’s be molded with His. Daily I am seeing backwards is better. We put so much hype into Christianity and make the gospel so relevant it looses its power. Truth doesn’t need our help, it can stand on it’s own feet solid and unmovable, not rushing forwards like we do to the newest coolest thing. Christianity is delightfully backwards yet it works forwards! Got five minutes? Let’s write. Let’s write in shades of real and brave and unscripted. ?Let’s just write and not worry if it’s just right or not. ?2. Link back here and invite others to join in.? 3. Get a little crazy with encouragement for the five minuter who linked up before you. 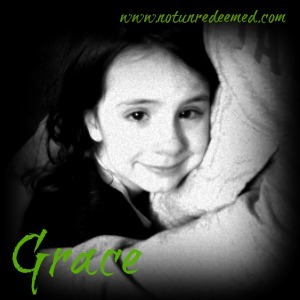 Categories: seeking God | Tags: 5 Minute Friday, Growth, Holy Spirit | Permalink. Listening to the Holy Spirit is scary! What if we hear wrong and mess up? It could mean stepping out of our comfort zones, looking crazy and taking risks. But what is life lived comfortably? Last night, I was sitting in a service of church and youth leaders preparing for a large summer camp. I’m simply in the service to observe and learn. From the side view I watch as executive leaders prayed over their team leaders. As I entered into prayer for the camp I looked up and saw the camp director sitting by himself on the center stage with head bowed.